i still but rarely make music now but managed to make this new one. 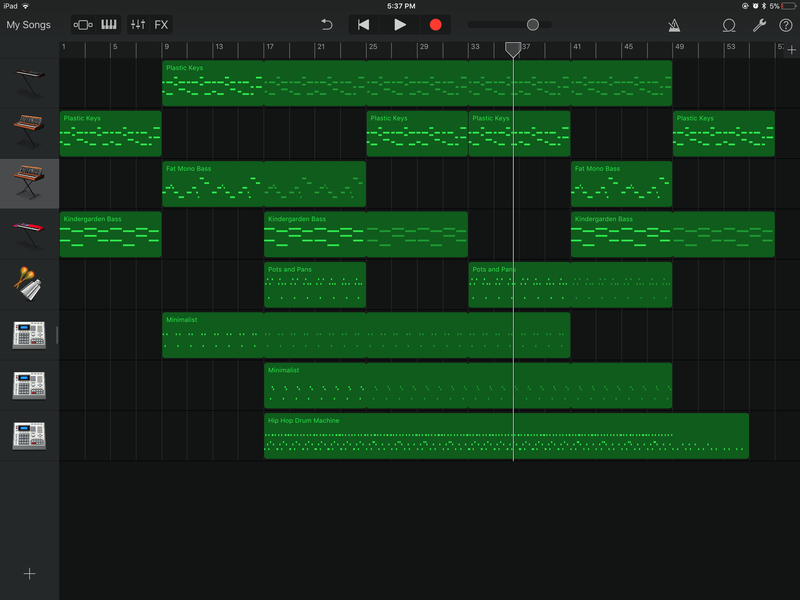 The pianos could go better I don't know you call those instruments but it's a bit messy no proper transition it just is messy lol, haven't tried making music for a year got lazy. i have no idea what i'm doing and my music sounds all the same tbh, made in garageband since i don't know how to use fl studio. howd you make this ? One thing I’d suggest if you start getting more serious about music, is to start using more plugins. It will help give yourself the sounds you are looking for. One of the best artists I’ve ever met used Garage band to record and master (though I prefer ableton myself), so keep practicing.